We would like to rent a joust and water slide for our block party aug 4 2012.
please email prices and availability. I would like to rent a joust for a party on May 11, 2013 can you please email me price and availability. I would like to Rent a joust for a part on June 29th 2013. Can you please email me price and availability. Ever watch Americans Gladiators and beg for a chance to have a jousting duel? Well here is your oppurtunity. We offer an inflatable joust rental that your opponent cann gently drop onto after you crushed his dignity and pride. Of course no harm intended though, you were just having fun! 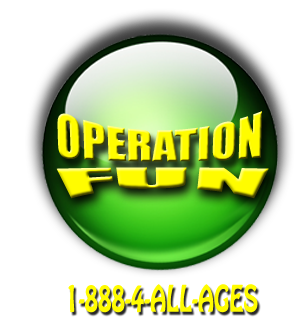 This is a great way have some fun with your family and friends. Rent an Inflatable Joust for your Long Island Party Today.